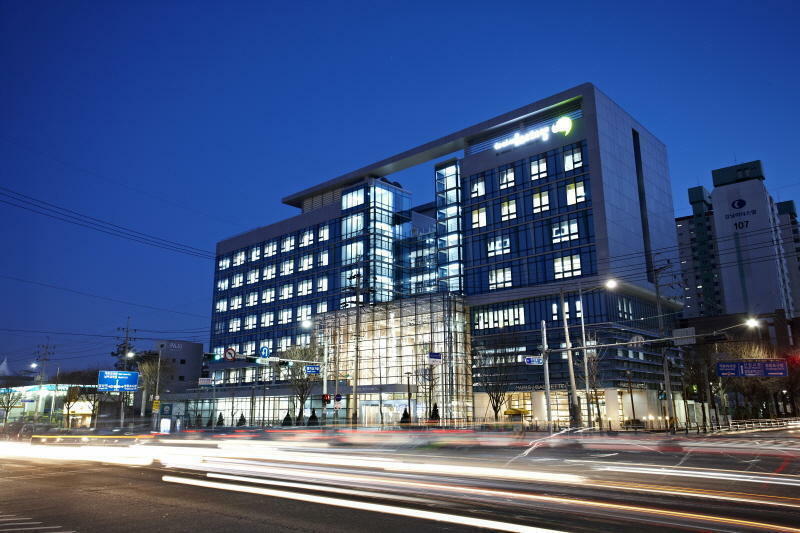 HI Seoul Youth Hostel is a newborn elegant youth hostel in Seoul. Guests here are provided with quailty service in the state-of -the-art failities for confortabel rest and valuable cultural activities. Several features of HI Seoul Youth Hoste will lead you to choose us for your desire. It is easily accessible by public transportation, due to its good location. There are 95 clean and comfortable rooms with fully-equipped function in the hostel. In addition, various cultural activity programs will be extra fun, helping you make beautiful stories in seoul. our utmost efforts to give good impression to tourists, big dreams to youth, and passion to business people will add values to your experience.